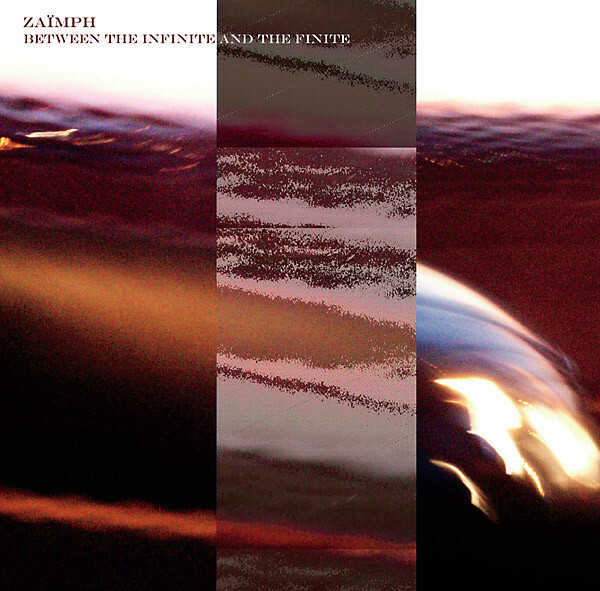 Zaimph is the solo project of Marcia Bassett (also working with several bands including Double Leopards, GHQ, Hototoguisu, Un, all in our library). This release is her first studio LP, and we were lucky to get a copy when Bassett came to perform live in the Pit in February 2017. “Between the Infinite and the Finite” holds three powerful pieces. In “Absence and Presence” (T1/A1) we hear the dueling sounds of within and without: a dark drone opens and deepens, pulling in everything in its reach – the recorded voices, melodies, echoes of the world. In “Equinox Reprise” (T2/A2) metallic clashes and dissonant vibrations, like a building threatening to collapse, are confronted by an assured piano figure (this one reminded me a bit of Black Spirituals). The final sidelong track, “Entropic Horror” (T3/B1) is a searing tone that moves into a repeating progression, frays at the edges, contracts, expands again, and finally dissipates – the shifts and sounds of pure free energy. An ambitious and impressive work.